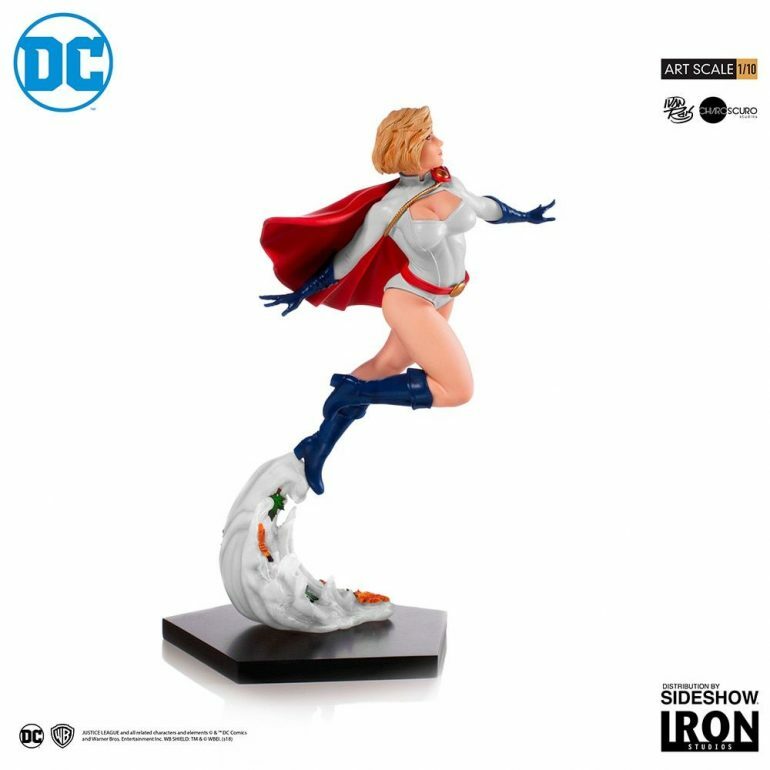 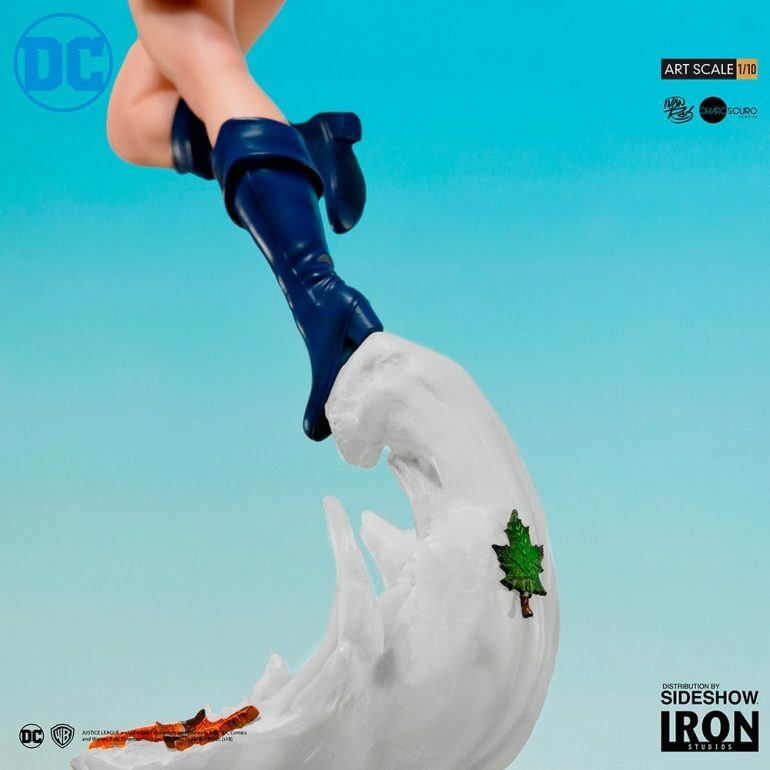 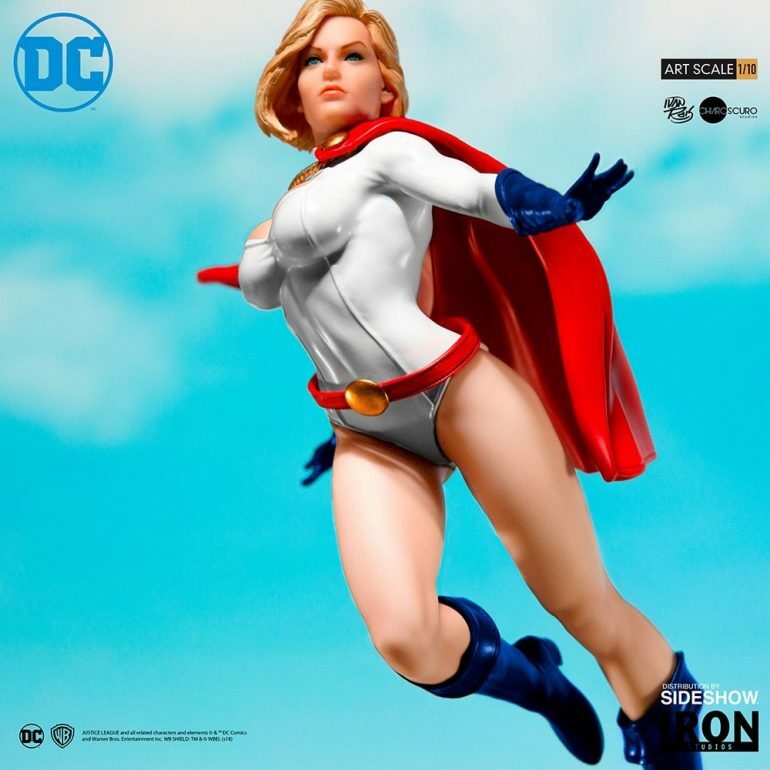 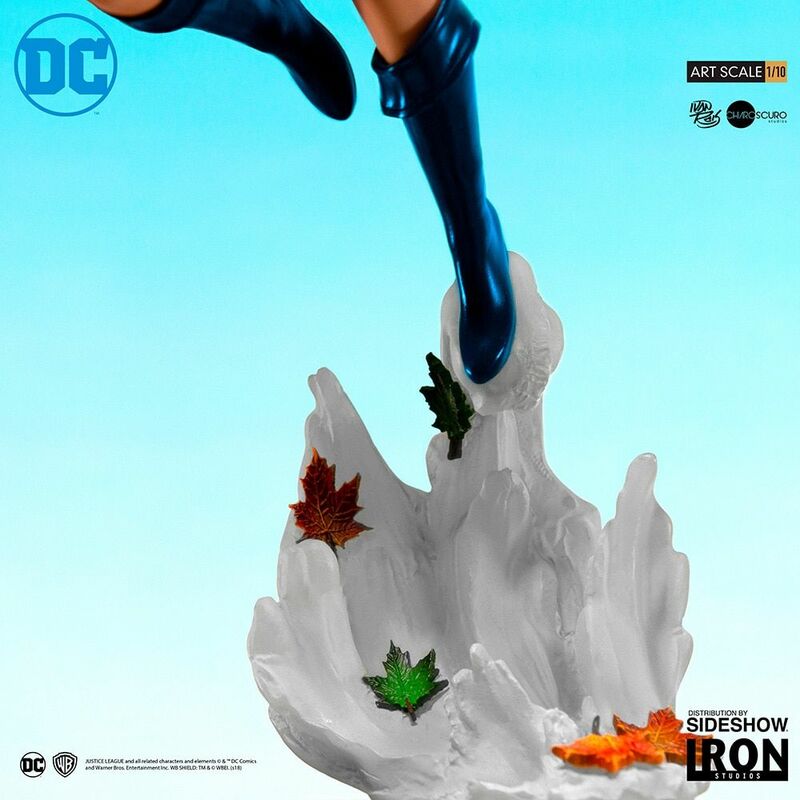 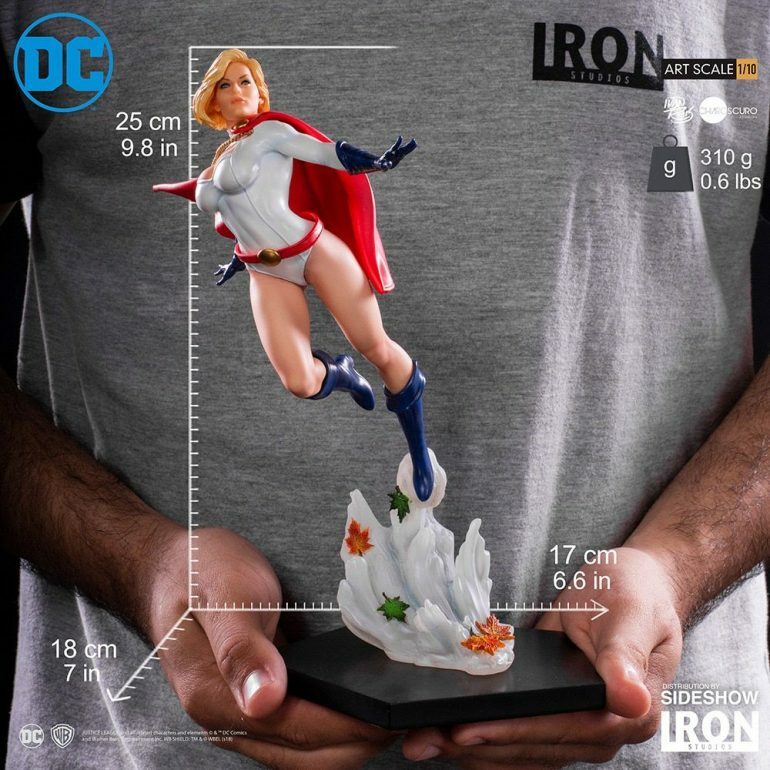 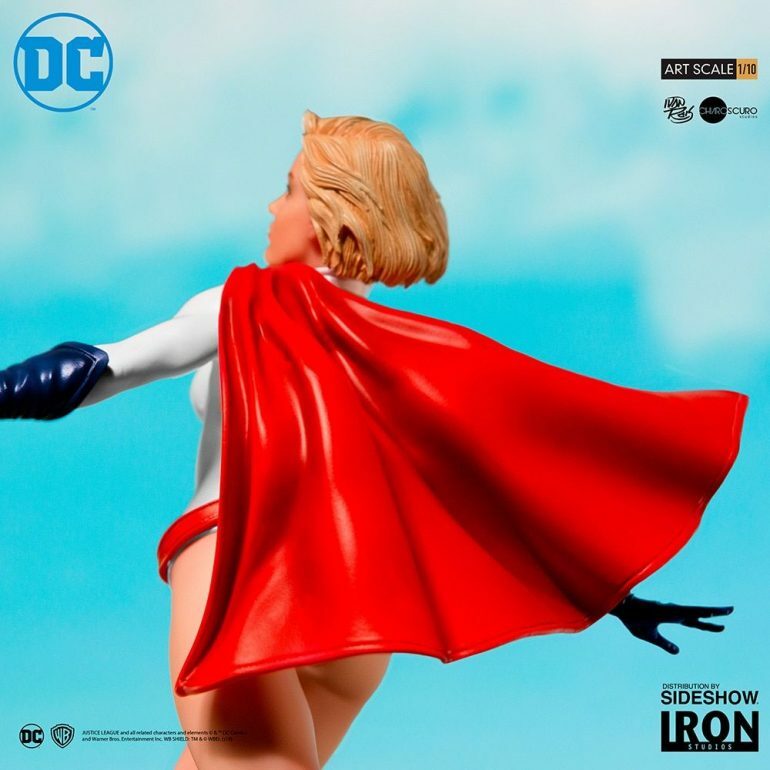 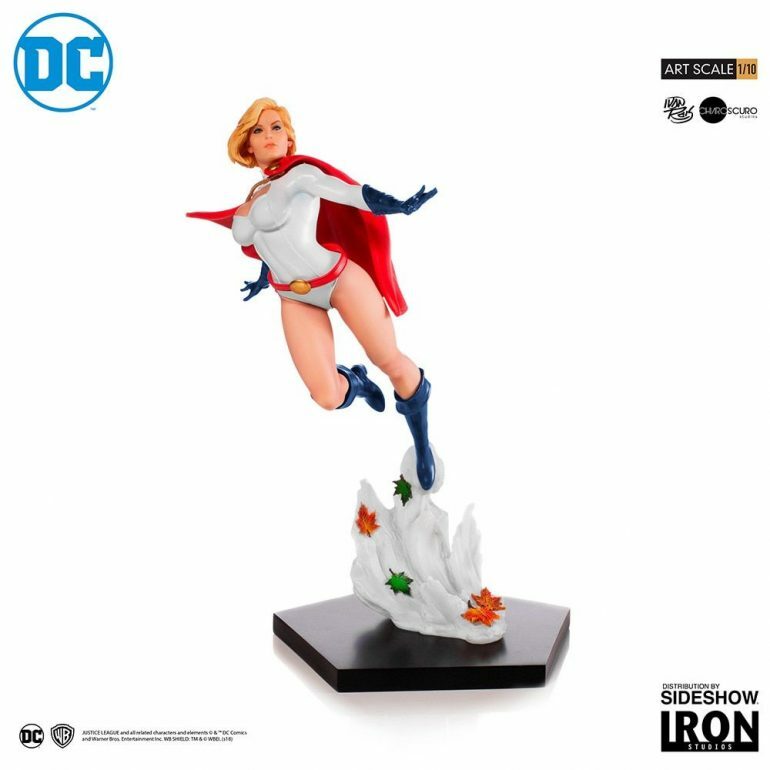 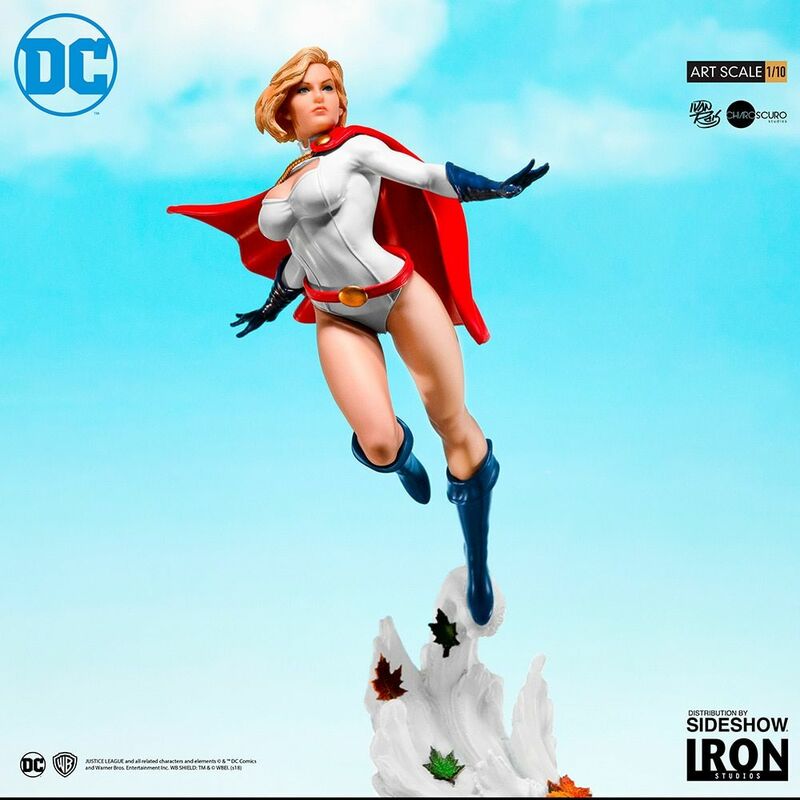 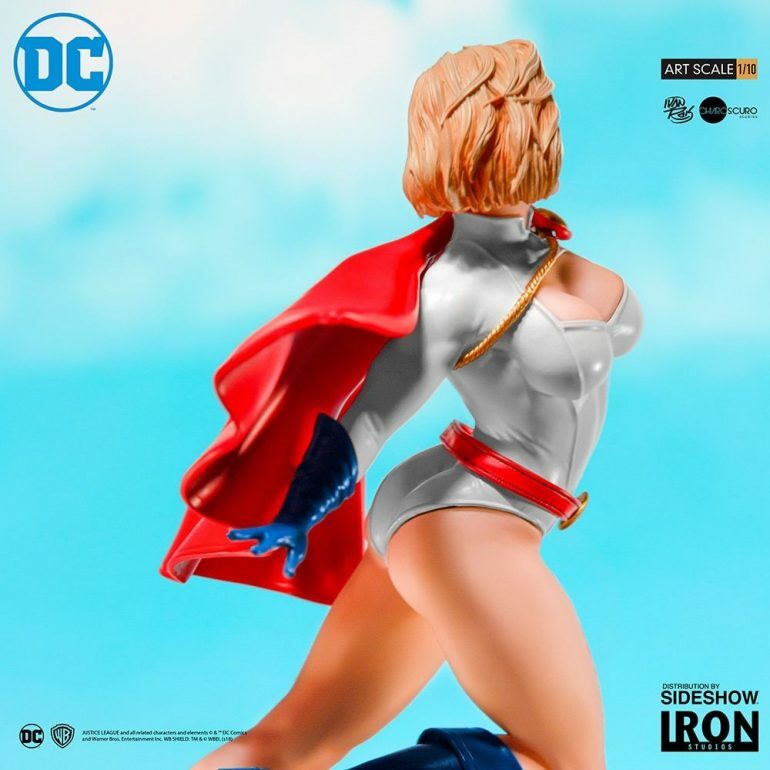 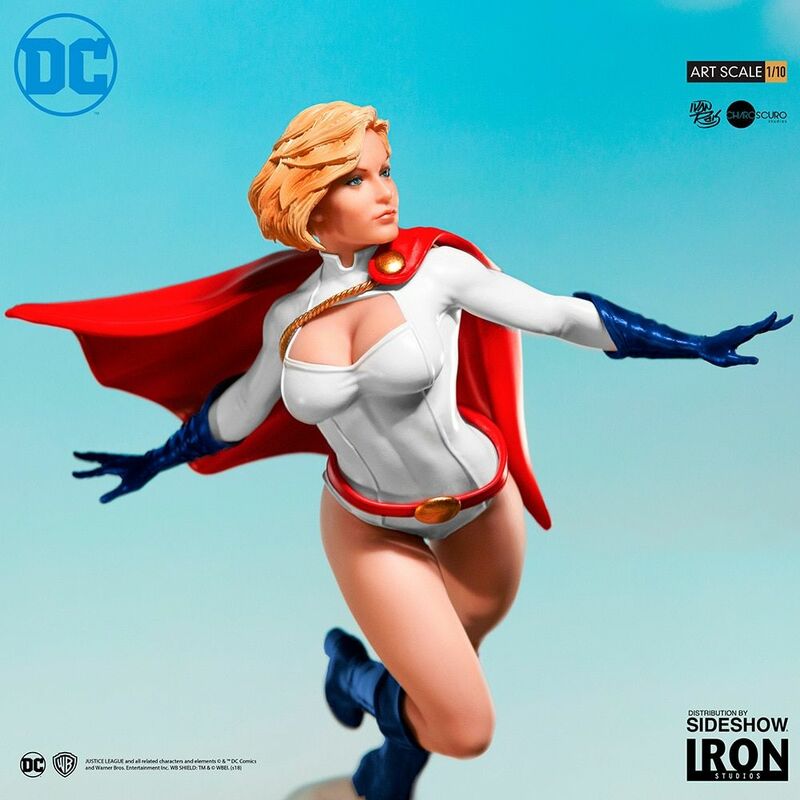 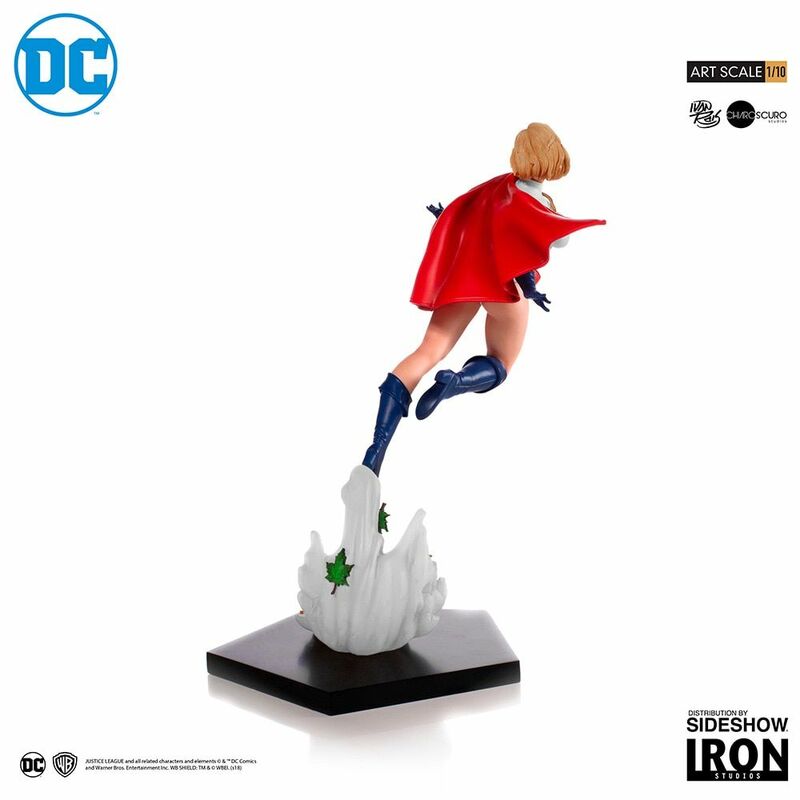 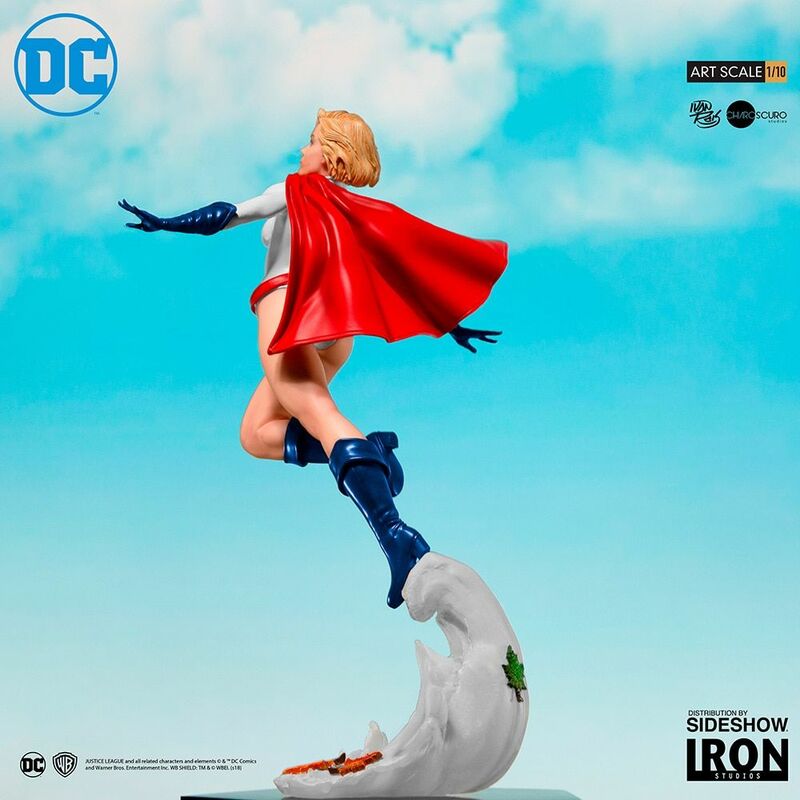 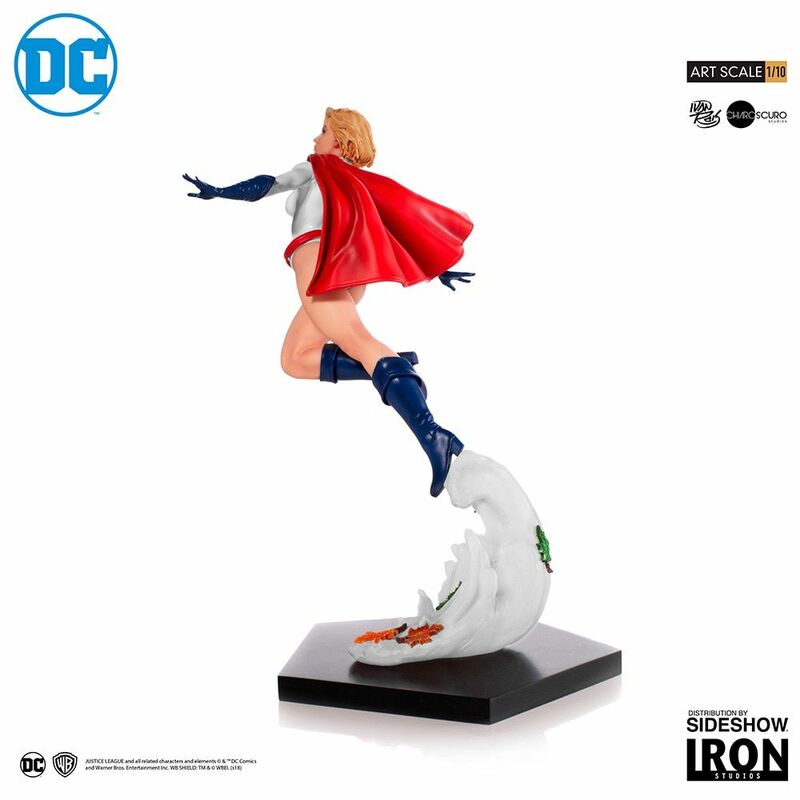 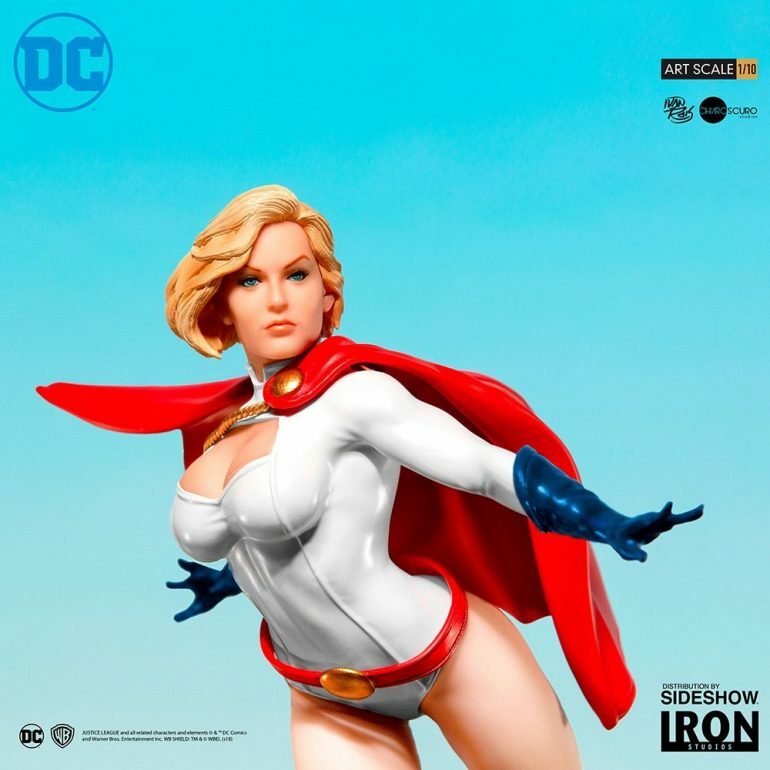 Sideshow and Iron Studios present the latest from the Art Scale 1:10 DC Comics line – Power Girl! 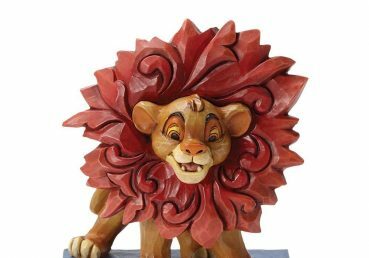 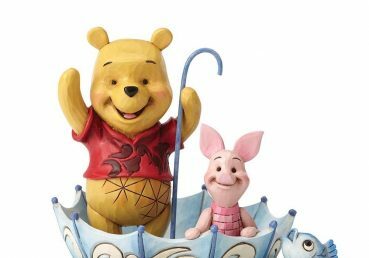 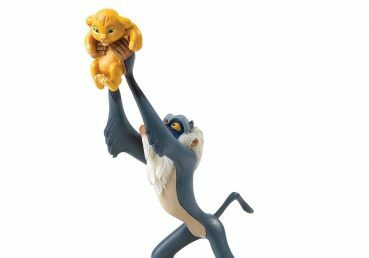 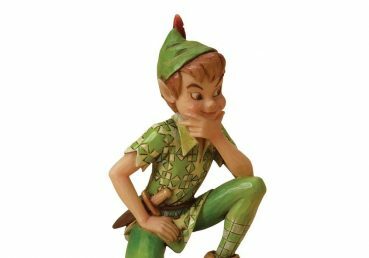 Based on the concept design by Ivan Reis, this limited edition polystone statue is hand-painted in exquisite detail. 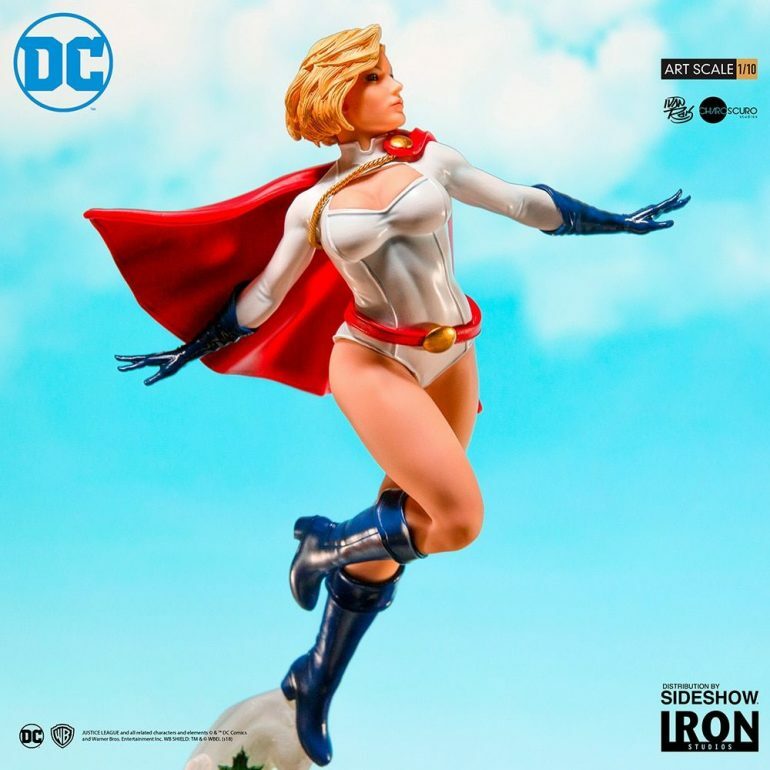 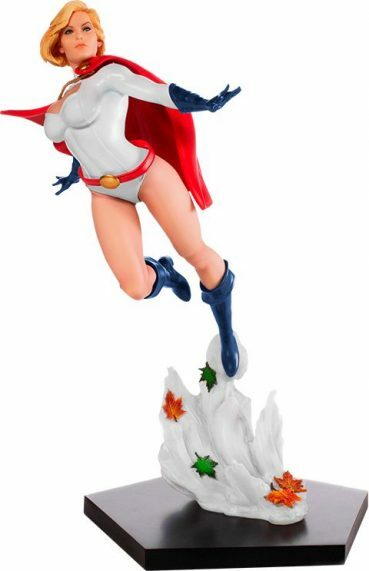 DC Comics fans, don’t miss your chance to add Power Girl to your collection.